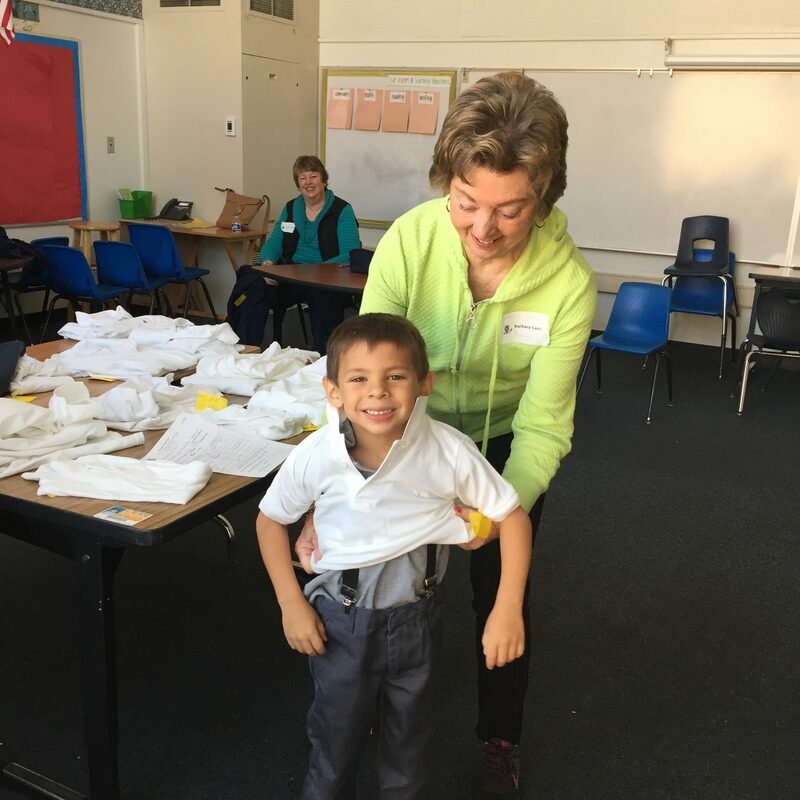 Assistance League of San Mateo County Volunteers hard at work fitting school children for new clothes. 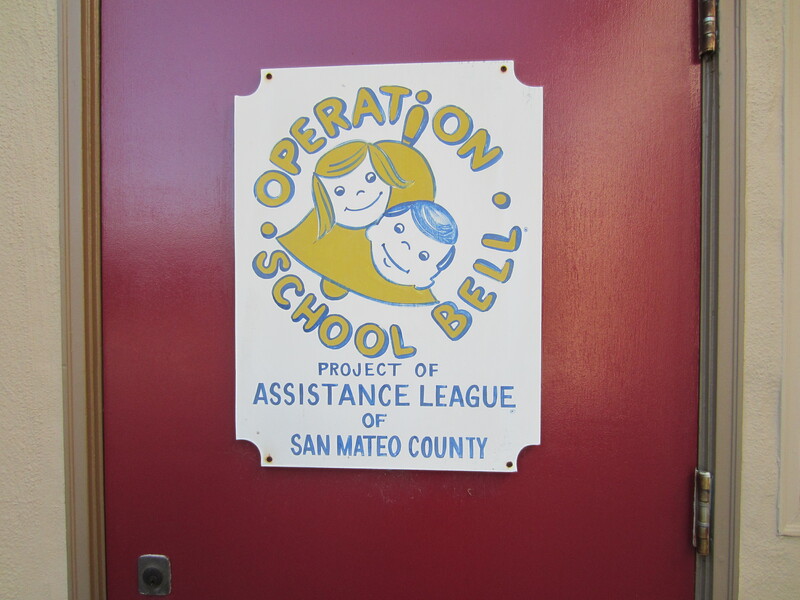 Operation School Bell® is a program of Assistance League of San Mateo County, started in 1953. The program provides new school clothing to disadvantaged children in grades K-7. 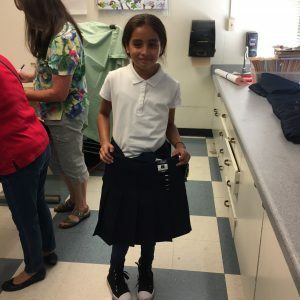 Each child receives two complete outfits, pants or skorts, tops (uniforms where applicable), plus three pairs of socks and underwear, a gift certificate for shoe purchase, a jacket, and a sweatshirt. A personal hygiene kit with toothbrush, toothpaste, soap, and a comb is also provided. Located on the second floor of our chapter house at 528 N. San Mateo Drive in San Mateo, a room is arranged like a small shop where children may select the items they want and try them on in the dressing rooms. 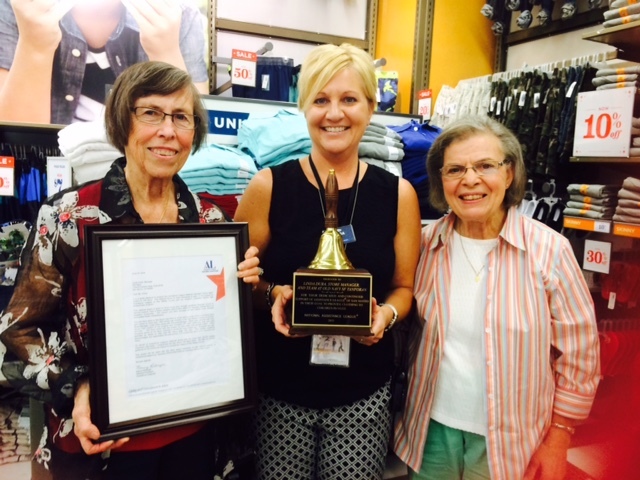 Member volunteers are responsible for the purchasing and stocking, and assist the children in choosing their clothing. 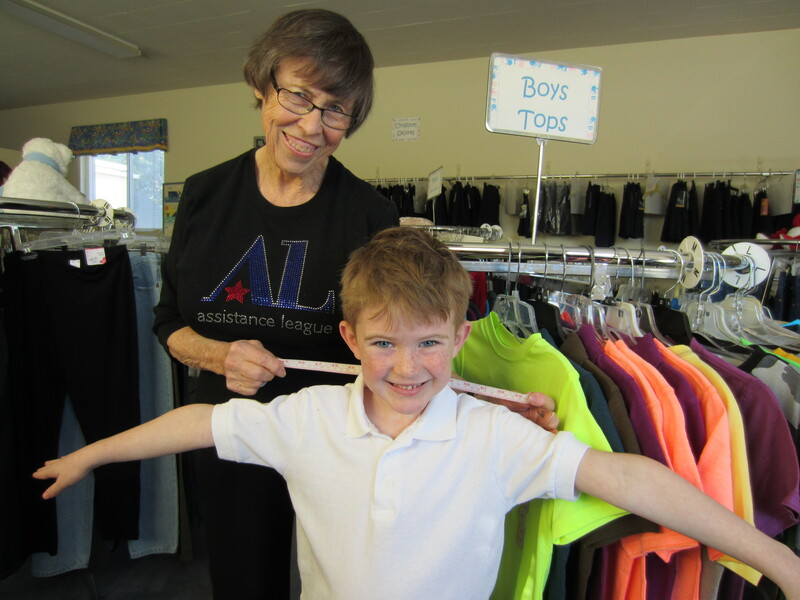 In 2016-2017 , the San Mateo County chapter of Assistance League provided new school clothing to 1,355 children in our community. We contract with school districts in San Mateo-Foster City, Burlingame, Redwood City, East Palo Alto, Ravenswood, Belmont, San Bruno, and Millbrae. Our goal is to improve the health, self-esteem and school attendance of these children so that they may achieve in school to the best of their ability. Expenses for 2016-2017 were $60,865. The bulk of our financing comes from TURNSTYLE, Assistance League’ s resale shop at 60 North B Street in San Mateo. We welcome all who join with us in supporting this worthwhile program. 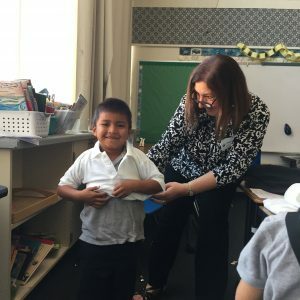 All expenses and overhead for running the program and maintaining the facility are assumed by Assistance League of San Mateo County, and all contributions received go directly toward the purchase of new clothing for the children. Assistance League of San Mateo County is an all-volunteer, nonprofit service organization that enhances the quality of life in our community through philanthropic programs and projects.